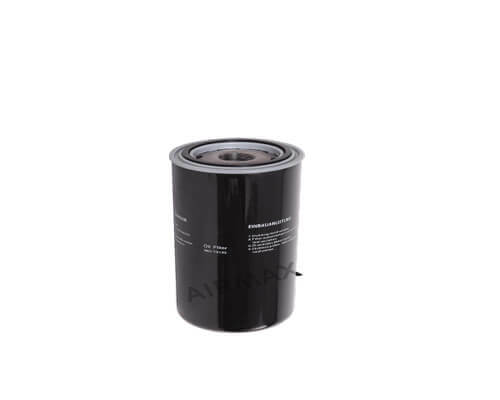 Air compressor oil filter separates the smallest particles such as dust and particles arising from the wear of the metal and so protect the air compressors screw and extending the service life of lubricant oil and separators. 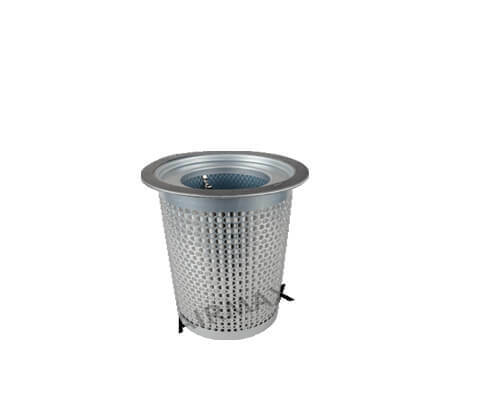 Our screw compressor oil filter element select HV brand ultra-fine glass fiber composite filter or pure wood pulp filter paper as raw Materia. 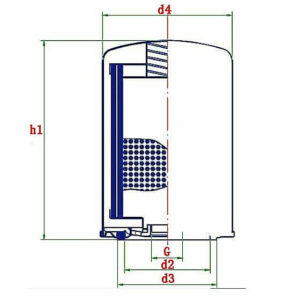 This filter replacement has excellent waterproof and resistance to erosion; it still maintains the original performance when mechanical, thermal and climate changes. 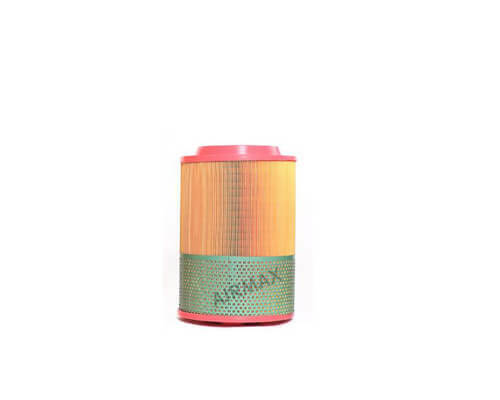 High-grade rubber seal ensures that the connection part is tight and won’t leak.check here for related air filter, separators and compressed air filters. 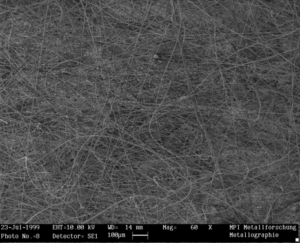 thinnest high-tech glass fiber , multilayer filter material , non-paper and high dirt capacity . MES production management, we control the production line in high working effciency and save the production cost. 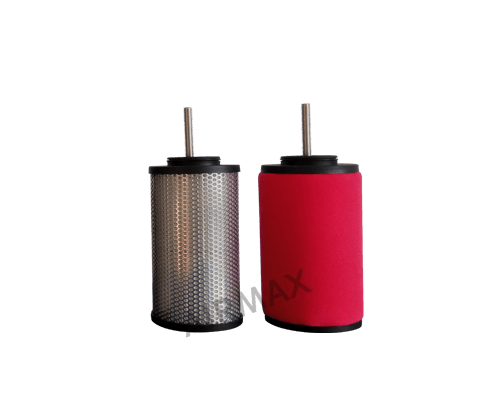 When to Change the Oil Filter? Pressure difference reaches 1.5bar, we need to replace the air compressor oil filter. The fluid filter is a spin on, full flow unit. Replacement of the filter element requires spinning off the cartridge and replacing it with a new one. 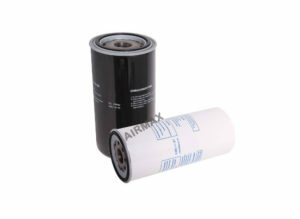 How to Change the air compressor oil removal filter?